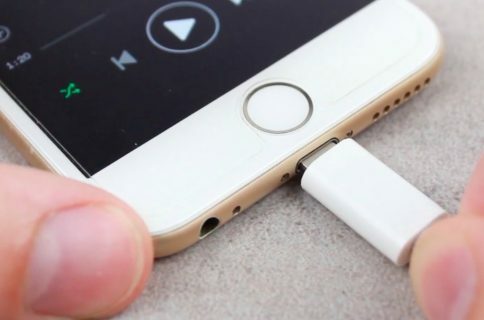 Following blurry photos of an alleged Lightning-based edition of the EarPods, Apple’s stock iPhone headphones, a new video now gives us a far better look at what appears to be fully functional headphones resembling the EarPods, except they connect into the iPhone’s Lightning port. 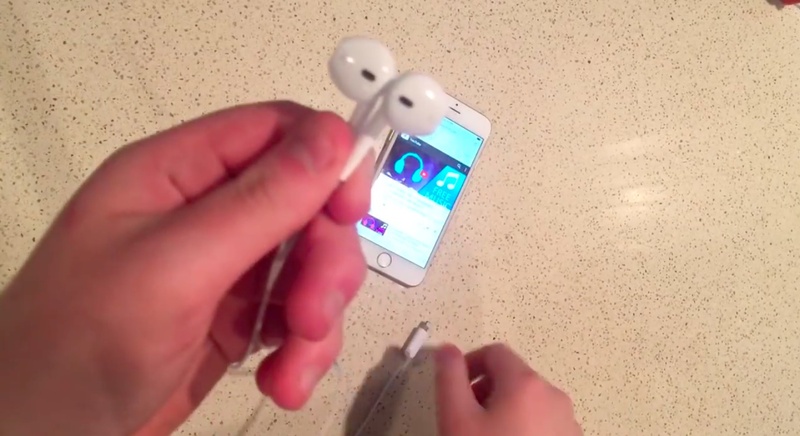 Published on YouTube channel EverythingApplesPro on Friday and first discovered by French blog iGen.fr, the 60-second clip shows the headphones connected via Lightning to an iPhone running iOS 9. They work as you’d expect, including controlling playback via the in-line Play/Pause and Volume Up and Down buttons. As you can see for yourself, volume control seems to be working fine in the YouTube app, as does the Play/Pause button. However, the narrator didn’t test the EarPods’ in-line microphone. The headphones look genuine but there’s no way to accurately assess if what we’re seeing on the video is in fact a legitimate Apple product. 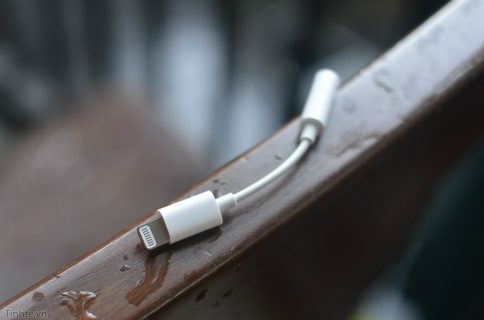 Here’s your first look at the supposed Lightning EarPods. 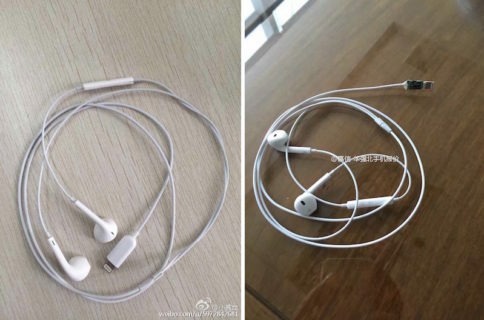 The EarPods apparently leaked from Chinese parts suppliers. It’s unclear if Apple will ship Lightning-based EarPods in the iPhone 7 box or their wireless, Bluetooth-powered counterpart. It’s also unknown if the iPhone 7 box will include a rumored Lightning-to-3.5mm adapter, just the headphones, both or none.